With entries for Raffertys Coastal Run closing next Wednesday now is the time to enter and make sure don’t miss out on one of the best trail running events in the country. With a course designed by the same crew behind the popular Coastal Classic and Jabulani Challenge this is a trail running event guaranteed to deliver. 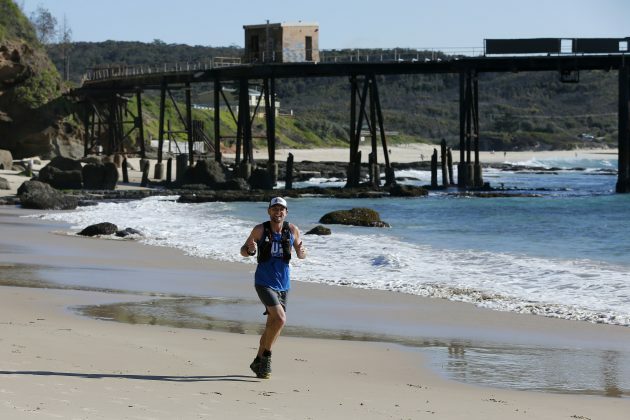 Hosted from the beautiful Raffertys Resort on the shores of Lake Macquarie and featuring 11km, 22km and 35km options there really is something for everyone. So shake off those winter blues and get out on the trails. 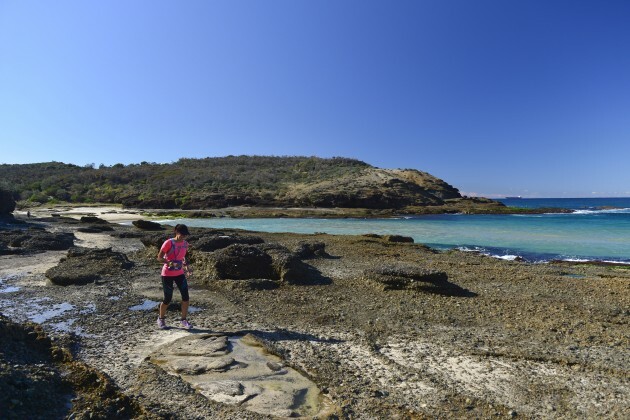 All 3 distances offer stunning scenery with incredible vistas over both Lake Macquarie and the Pacific Ocean. 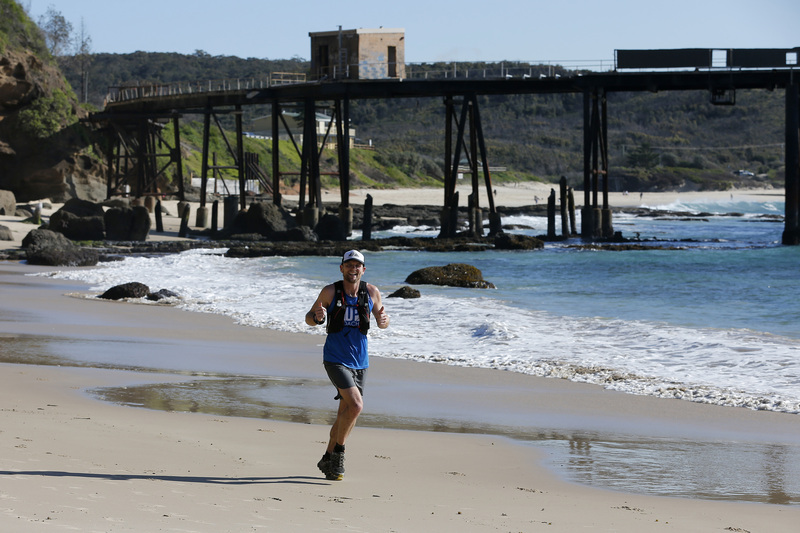 With a great mix of fire trails, technical single tracks, low tide beach running and the signature rock platforms alongside the crashing waves.